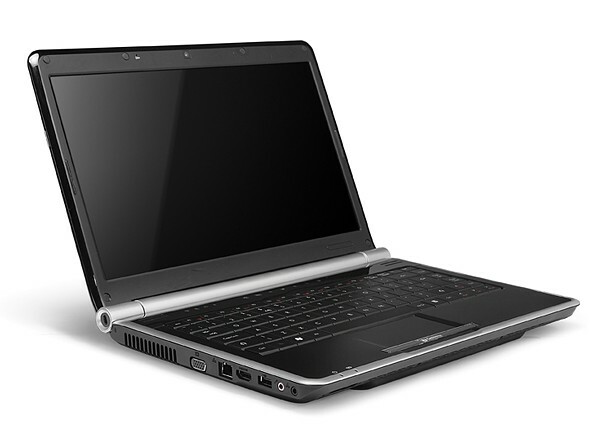 For $599, the Gateway NV5934u offers similar specs to the competition—a 2.13-GHz Intel Core i3 processor, 4GB of RAM, and a 320GB hard drive—but it delivers slightly better performance. 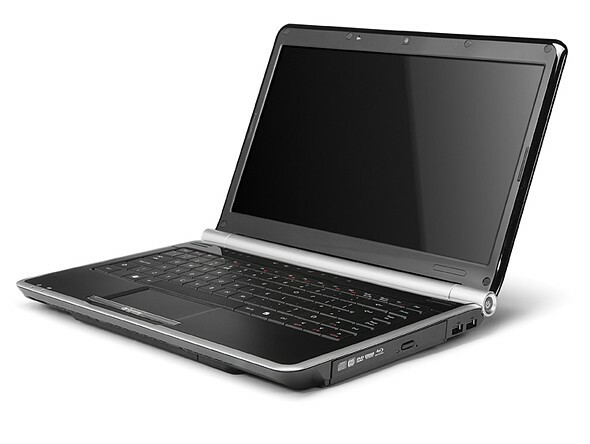 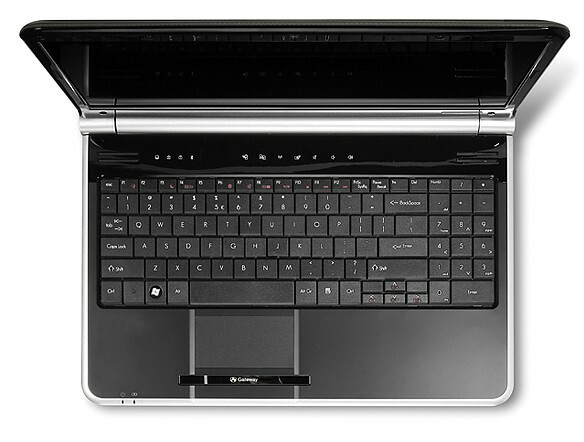 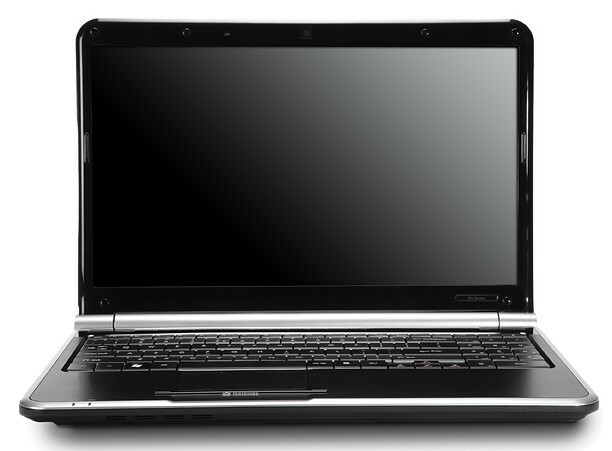 However, for the same price the HP G62t offers a faster, larger hard drive, better performance, and longer battery life. 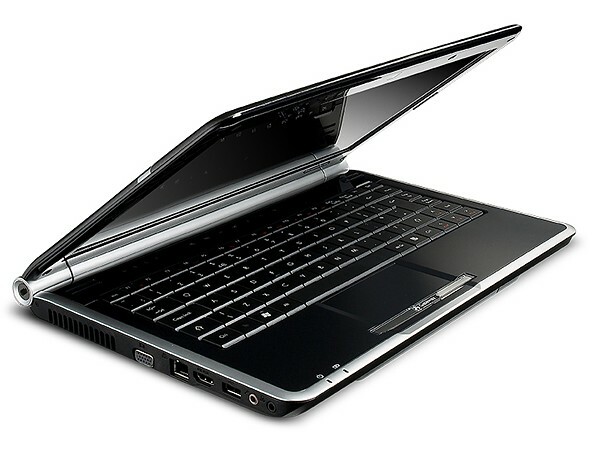 Still, if you prefer the look of the Gateway NV to the HP G62t, you’ll be getting a well-rounded notebook for an affordable price.